Truffle trees make perfect gifts for people who enjoy their food. They are unusual presents for any occasion – birthdays, Christmas, anniversaries, weddings or retirement. 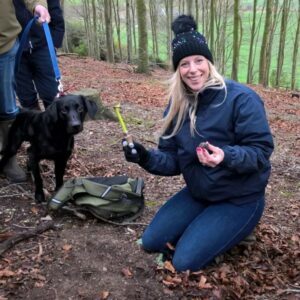 Simply plant a truffle tree and sit back and wait for your truffle crop to develop. 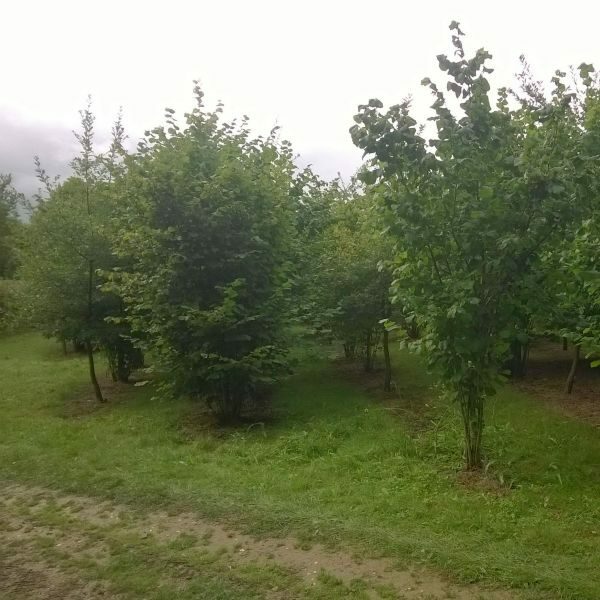 In optimum conditions these trees start to produce truffles 4-7 years from planting*. 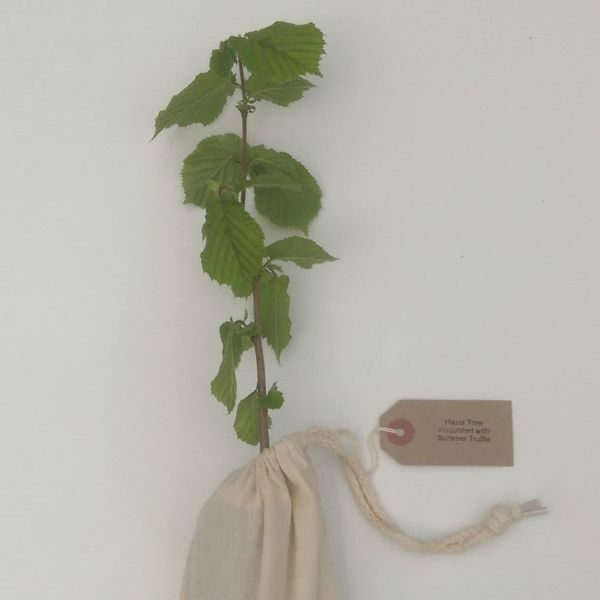 A truffle tree gift voucher lets the recipient request truffle trees at their convenience. 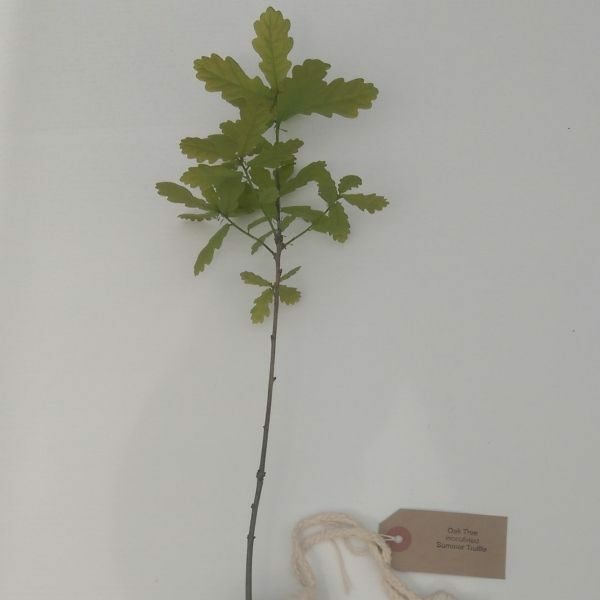 Your recipient can choose from a UK-grown English Oak (Quercus robur), Holm Oak (Quercus ilex) or European Hazel (Corylus avellana) tree. 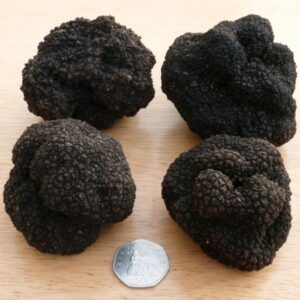 They can also choose which species of truffle the tree has had its roots inoculated with – Black Summer truffle, Black Winter (Périgord) truffle or the Whitish truffle. The trees are approximately 1 year old. Voucher price includes standard (7 day) delivery to UK mainland addresses. If you would like a voucher for a recipient in the UK Highlands and Islands or in a European Union country beyond the UK, please contact us. You can add a message to be included on the voucher. Gift vouchers are sent out immediately by email once we receive your order and payment, ideal if you are in a hurry! You can have them sent to yourself to print and give to the recipient. Alternatively, they can be sent directly to the recipient’s email inbox. To order their truffle tree, the recipient visits our web site and uses the voucher code at the checkout in place of paying. *The trees are all certified as being inoculated with the appropriate truffle fungus. 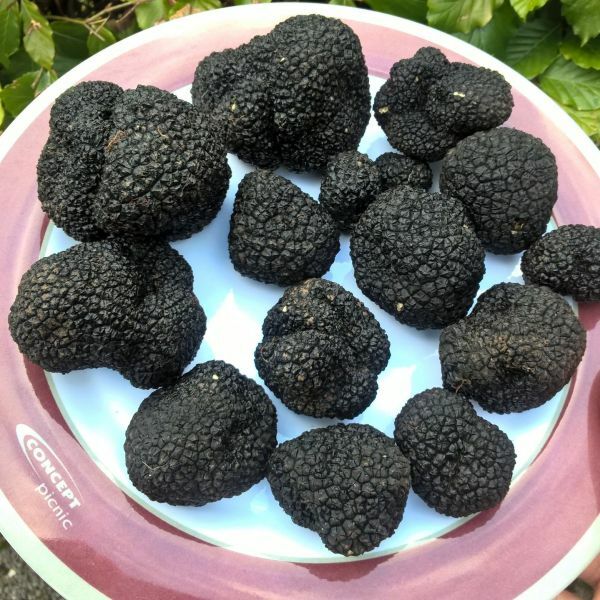 They will however, only produce truffles under optimum conditions – if the tree remains healthy, is watered and the soil conditions are right then you may produce truffles. Truffle tree gift vouchers are valid for one year from the date of ordering and cannot be exchanged for cash. I’ve just been online and printed off your voucher and just wanted to say I think it looks great and will make a fantastic present for my sister in law who is hard to buy for. I found you using a Google search and will recommend you to my other friends looking for a different birthday gift. NS, Norfolk.